Will I ever do it again? The birth of my twins did not turn out the way I imagined it would. For starters, I was due Oct 30, but ending up going into the hospital September 18th. At my 34 week check up I was told that I had dilated 3 cm. Hmmm…I thought to myself, I only have 7 more cm to go. I wasn’t sure if I should panic because I had not felt any contractions and I seemed fine, other than my swollen feet and tired body. Although, I was calm the doctors looked worried and spoke firmly as if I was about to have my babies at any moment. My main OBGYN was out that day so I saw a different physician at the practice. The other physician stated that I needed to go straight to hospital and not eat anything. “Not eat anything?” I could have screamed. I missed lunch to make it to the OBGYN on time and both babies were now extremely hungry. Unfortunately my usually calm and pleasant demeanor turned into secret anger. During my pregnancy, I really enjoyed eating, while carrying two little babies food was at the forefront of my mind all of the time. Nonetheless, I followed the doctors orders and was admitted into the hospital rather famished. By the grace of God, I held my babies in my belly for another 2 weeks. I ate plenty, but the hospital food left a lot to be desired. I was scheduled to be induced October 2. My husband was a trooper during this time because he spent a lot of time with me in the hospital. I am so thankful because I was really afraid of being hospitalized over night. My fears came and left, it wasn’t so bad when I think about now. Frankly, I am a stronger woman because of it. The night before my scheduled induction my former roommate and friends visited me from NYC They all stayed until around 11:30 that night. I hated to see them go; so much so, I cried myself to sleep. In my belly, I knew something was different about the air that night. My babies were moving more than usual and my contractions were speeding up. Suddenly, I woke up in the middle of the night feeling bloated and queasy. I got out of bed around 2 am and noticed that my water had broke so I rang the call-bell for my nurse. Once she arrived, I explained my feeling, and then she called the doctor for further instructions. An intern came in and checked me, this time I was 7 cm dilated. “This is it!” I thought, so I called and texted my husband, but I never got a response. I continued to text him up until the doctor said it was time for me to push. After which, a nurse in the room volunteered to call him for me. Afraid and alone, I couldn’t stop and wait, “Birth-day” was here and my babies were making their debut. 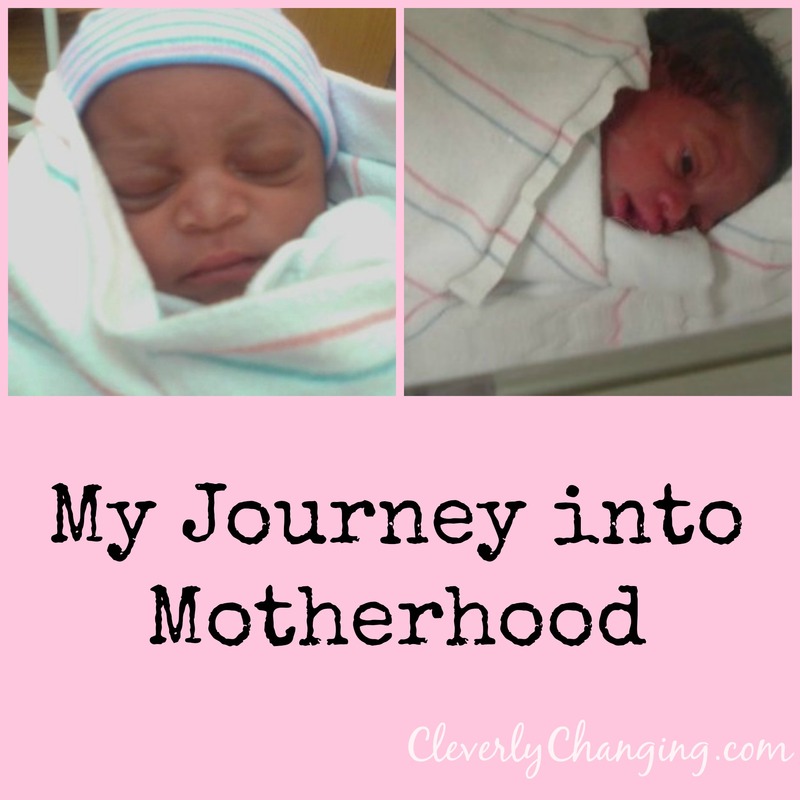 I pushed and pushed and pushed–it seemed like I was pushing for years, and then Baby A (as she was affectionately called the first couple hours of her life), popped her little sweet head through the birth canal and greeted us with a soft whimper. Nine minutes later my feisty Baby B, joined us as well. Their tears were like a symphony playing in my room. Both babies were brought to me after they were cleaned. I was finally a Mom. My cleverly changing journey had just begun. A couple of minutes later, my husband arrived. Wow! I still can’t believe he missed everything. Ever since, their arrival he takes a very active parenting role. I carried them so he is helpful in caring for them. It is beautiful to see how much he loves his girls. When I look back at the birth of my twins it truly was the best day of my life. The Day Baby Was Born™ is a free web application provided by Tommee Tippee that automatically gathers information about the day your child was born, creating a storybook that you can treasure and share. Start yours as soon as you know you’re pregnant and prepare for generations of storytelling! The Day Baby Was Born is a truly phenomenal book; especially because after you have a baby you never have time to compile the information yourself. Facebook Wall comments and well-wishes by friends and family through pregnancy and birth announcements.